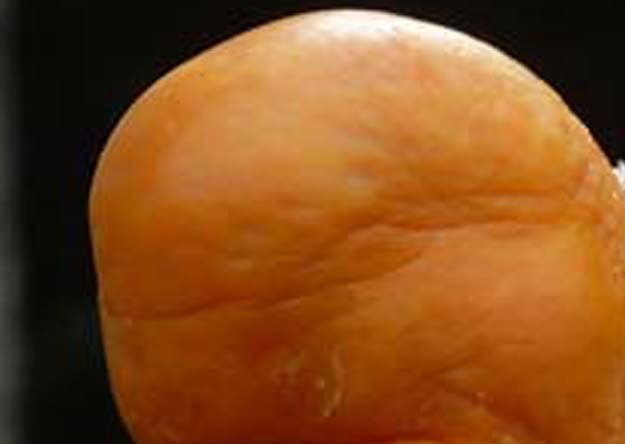 It is Friday again, which means it is time for our next round of Who What Am I? Now, it is time to focus on last week picture. 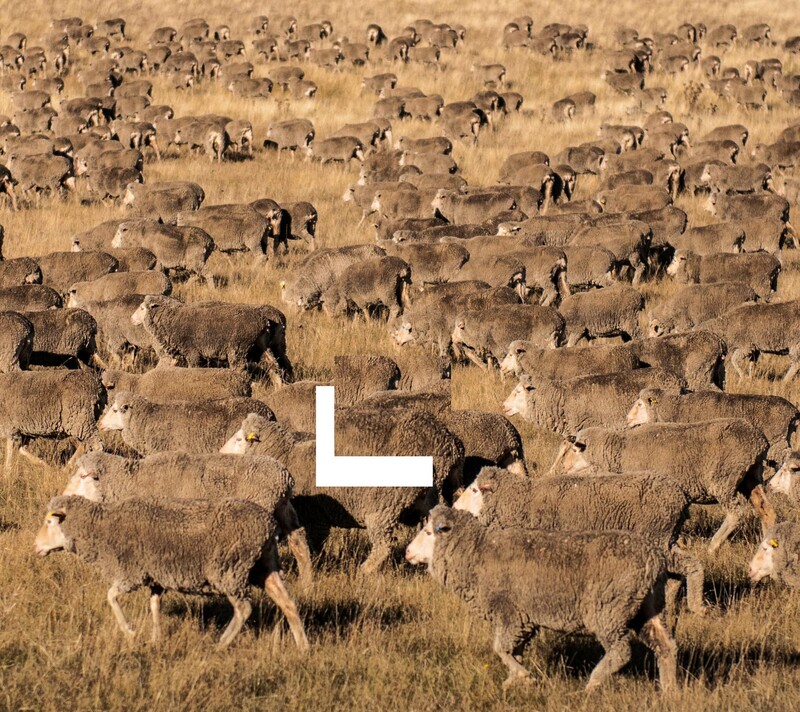 Last week picture was actually featured on my blog before in one of the weekly picture challenges… it was a shot of a flock of sheep taken in Australia, on Tasman Peninsula to be specific. Yes, I know that sheep are normally a kind of white or white-ish… hmmm… maybe they are just dirty, or maybe they are slightly different breed of sheep… who knows… I have no idea… if you do let us all know so we can get some closure… all I know is that the picture wasn’t tempered with and no extra filters were used so they are that brown in reality. For this week mystery picture I have chosen something with much more colour. Have a great Friday and even better weekend! Posted in Who / What Am I? Al-Dhafra Camel FestivalAustraliaBark TimeCamel FestivalSheepTasman PeninsulaWho / What Am I? < Previous The 7 Types of Pet Owner – Which Are You? I’m loving the camel makeup. I think the picture is part of a rock formation. 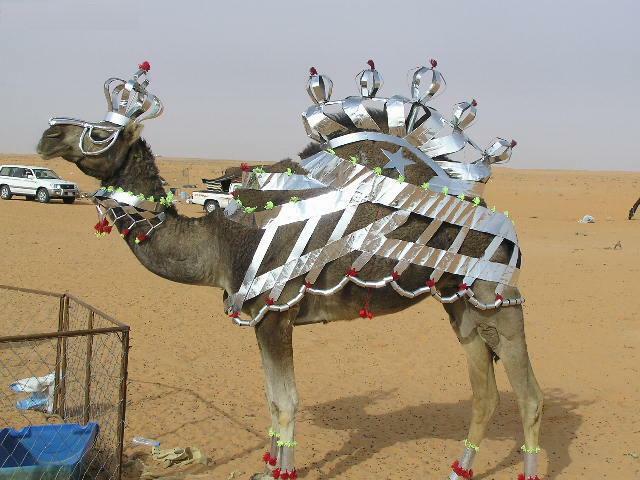 That camel must buy its make up at the same place I do…Go camel! As for the picture, I shall guess at a toe? 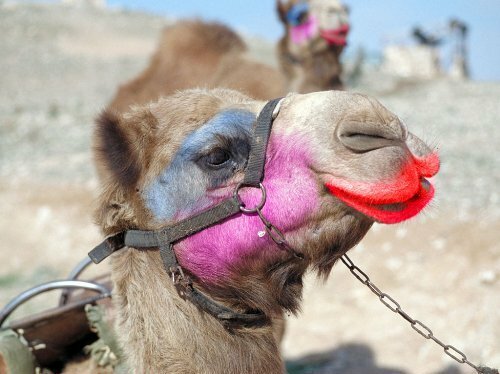 LMAO @ Camel Make-up!!! I think this weeks pic is an old persons knee!!??? This weeks one looks like a carrot / thumb! Camel beauty contest thats different.I have seen elephants being adorned for weddings etc in India but camels is a new thing.